Car Battery Replacement Gold Coast | Mobile Service Within 30 Mins! Highly recommend using this service! Much cheaper than anywhere else I was quoted. 1 quick phone call and mark had arrived and fitted my new battery within 40 minutes!! Mark' service was excellent. My JetSki was stuck on the ramp at 8.20 with a dead battery. One call and I was fixed within an hour. Fast and friendly. Stranded on the Gold Coast with a dead battery? There's no need to stress, just give Gold Coast Car Batteries a call on 0477 441 593 and sit back and relax while we take care of your battery troubles. Our team of battery experts are available 7 days a week, so whether you need help ASAP in the car park at work or at home after your kids have gone to bed - we'll be there. In an emergency, we can typically arrive at your location within 30 minutes of your call and have your replacement battery fitted in under an hour. With no membership requirements or call out fees, Gold Coast Car Batteries are your local on demand mobile car battery replacement service. Call 0477 441 593 today or fill out a quote form on our website to get in touch with one of our friendly technicians. Don't let a dead battery throw off your day. With one quick call to Gold Coast Car Batteries, you can take the stress out of replacing your vehicle's battery. 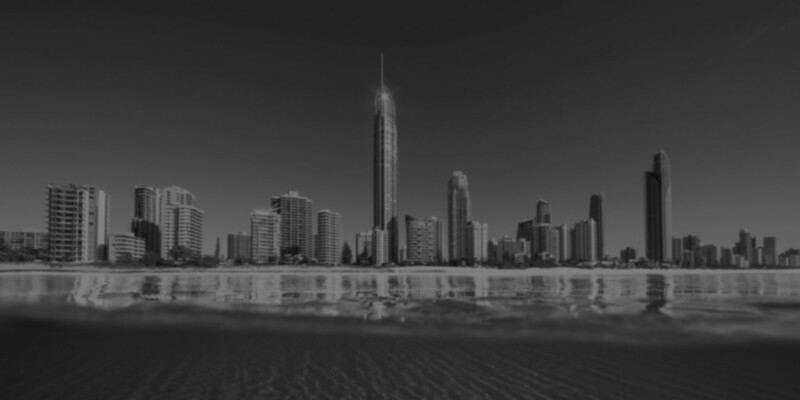 We can come to you wherever you need us on the Gold Coast 7 days - no call out fees and no membership required. Arriving typically within 30 minutes or less, we can have you back up and running in under an hour with a high performance, long lasting replacement battery with an industry leading warranty. For an affordable, fixed price car battery replacement service on the Gold Coast you can trust to be on time, efficient and professional - get in touch with our friendly team of battery experts at Gold Coast Car Batteries. Give us a call on 0477 441 593 or fill out a form on our website for an obligation free quote.